The following section provides information on all equipment sold or rented by NEOCULTURA. Pre-recorded audio players installed in museums all over the world, which assist visitors with an explanation in their language about the exhibition, monument or tourist attraction. DOWNLOAD the folder with the technical specifications. Sturdy touch screen video player that includes the world’s most popular mobile operating system: Android. Used for visits that demand images illustrating certain exhibition spaces, or by presenting videos in Sign Language for the deaf. 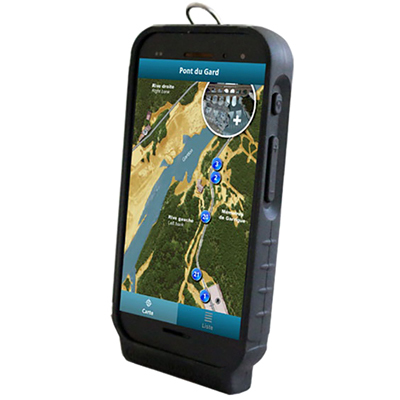 Wireless tour guide systems are recommended to enhance the communication between the guide and the visitors during walking tours, factory visits, museum curator presentations, and so on. The tour guide’s voice is transmitted to the visitors’ receivers, who will be using headphones or earphones. The system avoids the usual loud voices inside cultural exhibitions and allows the guide to communicate with dozens of visitors over distances up to 100 meters. 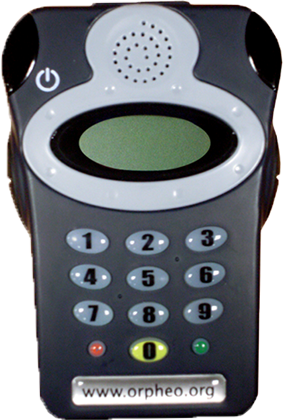 Previous model of audioguide, available only for rental (not sold anymore). We have a large amount of available equipment in very good condition. It is perfect for temporary exhibitions, trade fairs, factory inauguration, product launches, and other kinds of events. NEOCULTURA also uses refurbished devices for partnerships with a revenue sharing model. Charging for audioguides in huge visitation exhibitions can be profitable. The equipment offers an excellent cost-benefit ratio for our customers. 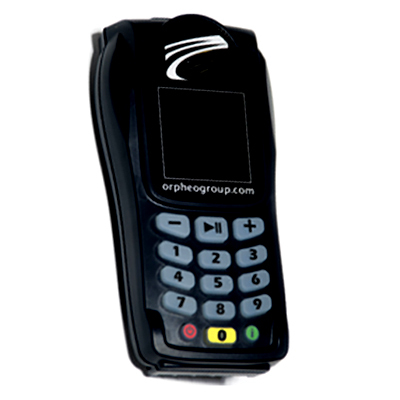 This encrypted wireless intercom system does not require push-to-talk (PTT) buttons, making the communication more efficient between groups of up to 12 people. In receiving mode, an unlimited number of participants (as listeners). 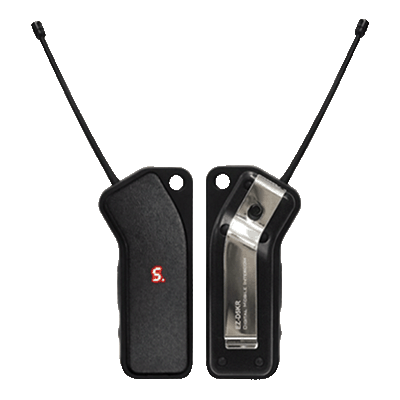 These devices are used by groups of referees during sports events. 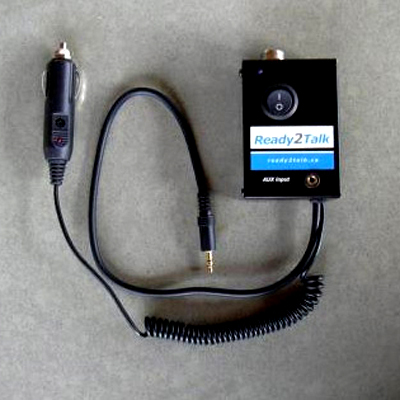 Equipment is paired and communication is encrypted, preventing access to conversations even for those who know the frequency used by the equipment. The communication is, therefore, confidential and secure. 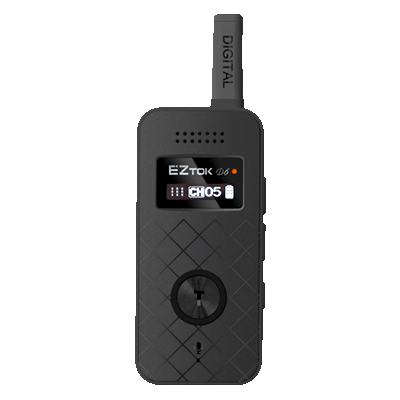 Simplified version of the EZTOK D6 model, with shorter range and battery life, but perfectly suited to communications such as needed by football/soccer referees. 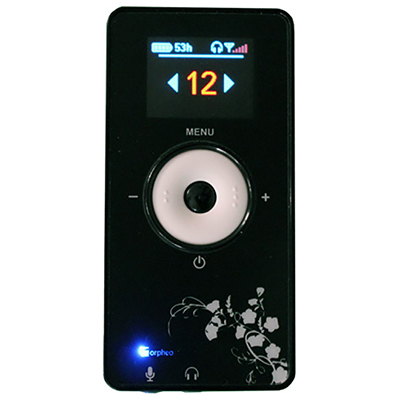 Wireless microphone module with high quality audio output. 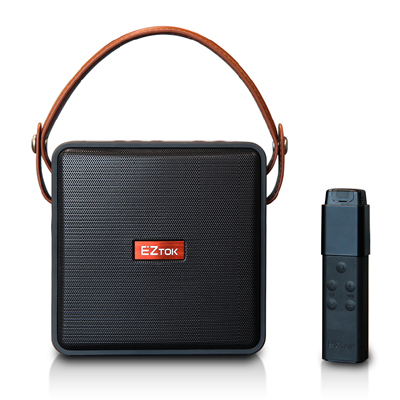 Recommended for teachers and tour guides, the system amplifies the voice, avoiding the need to speak louder during presentation. The system has a range of of up to 800 meters, and can be installed in different rooms of an office, for example. 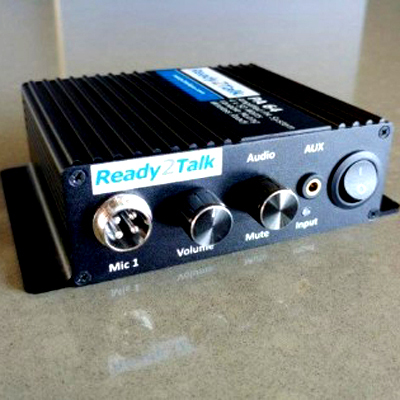 This simple and easy to install module, when adapted to a vehicle´s existing sound system, brings high quality audio content to passengers. 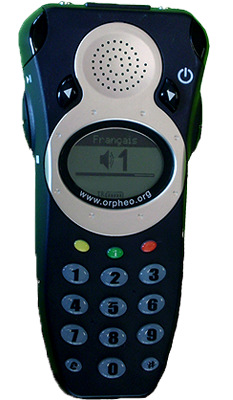 The module also allows the use of a microphone by the driver for immediate and urgent messages. The installation of this simple module makes it possible to add an AUXiliary input in vehicles sound systems. 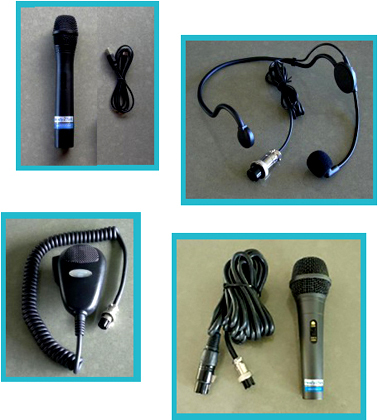 Find the best microphone option for your sightseeing vehicle: headset type, microphones for tour guides, amateur radio type, or wireless models.